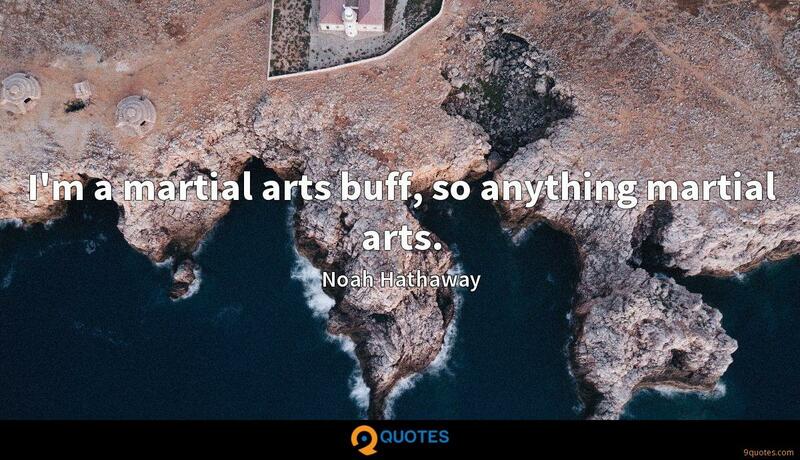 Noah Hathaway Quotes. 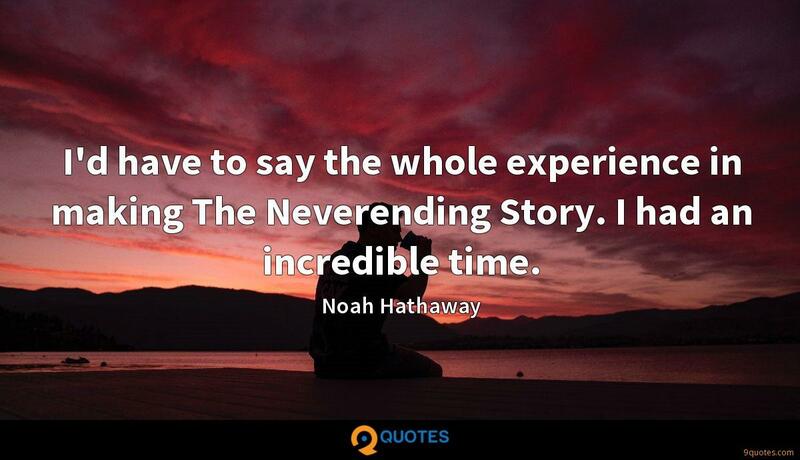 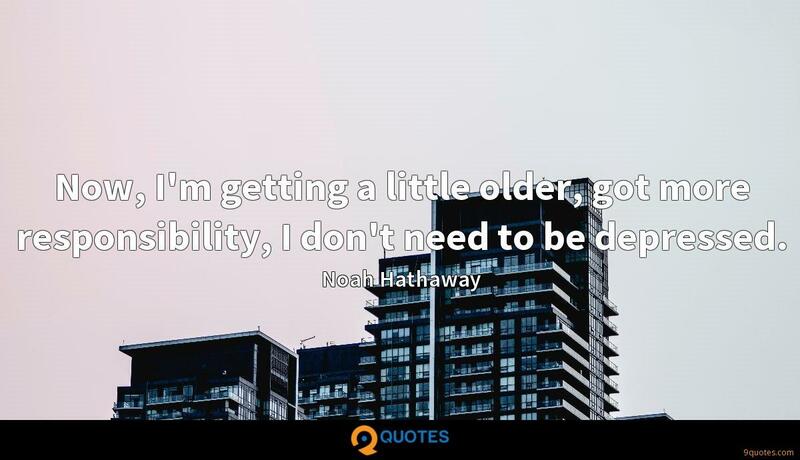 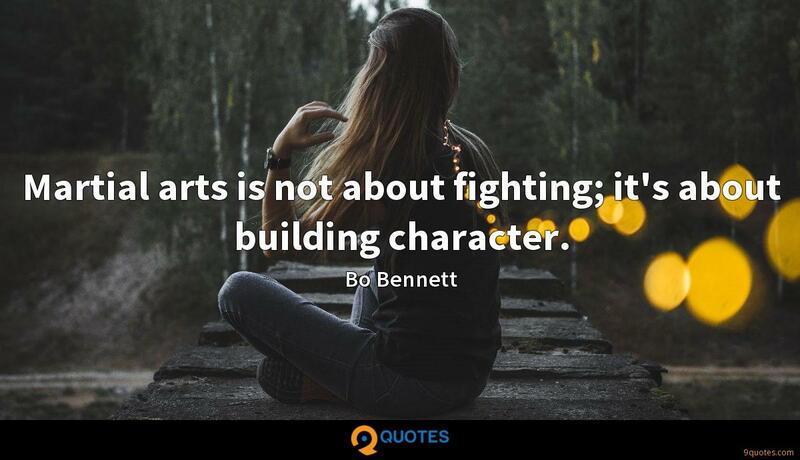 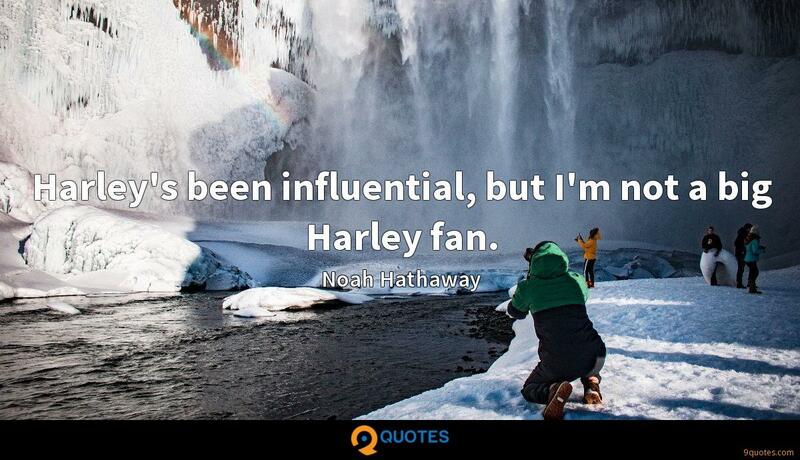 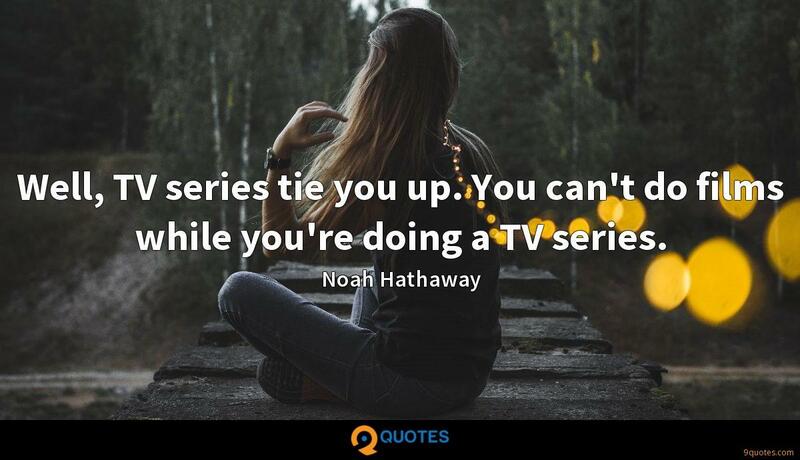 9quotes.com, 2018. http://www.9quotes.com/quote/noah-hathaway-91482, accessed 25 April, 2019. 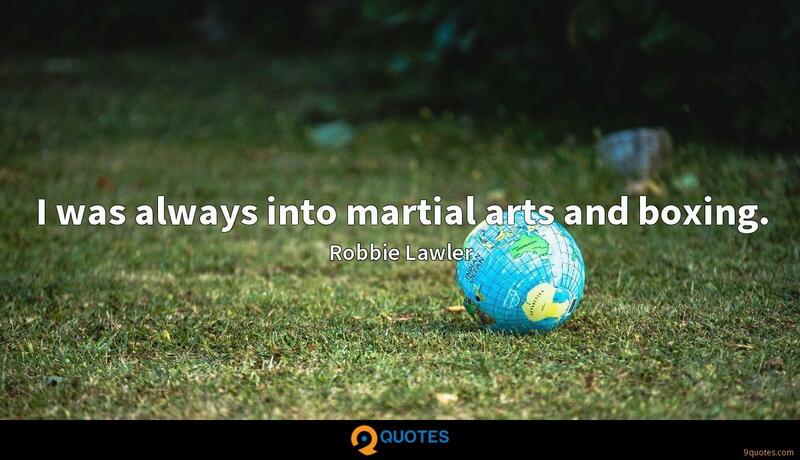 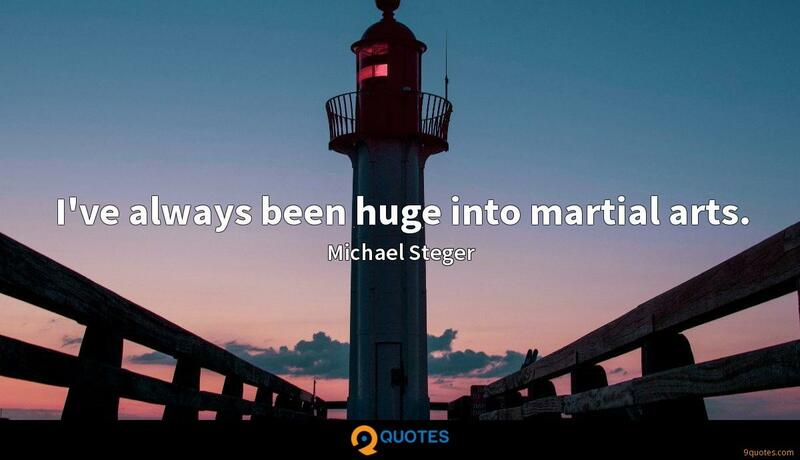 I've always been huge into martial arts. 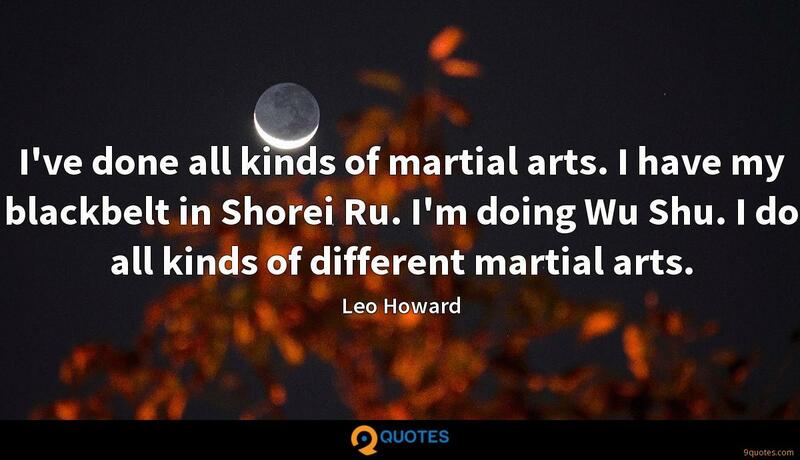 I was always into martial arts and boxing.